The construction started in January 2004 and finished in January 2010. If you really want to know the view from the top of the building, you can go to Burj Khalifa's Observation deck called "At The Top". 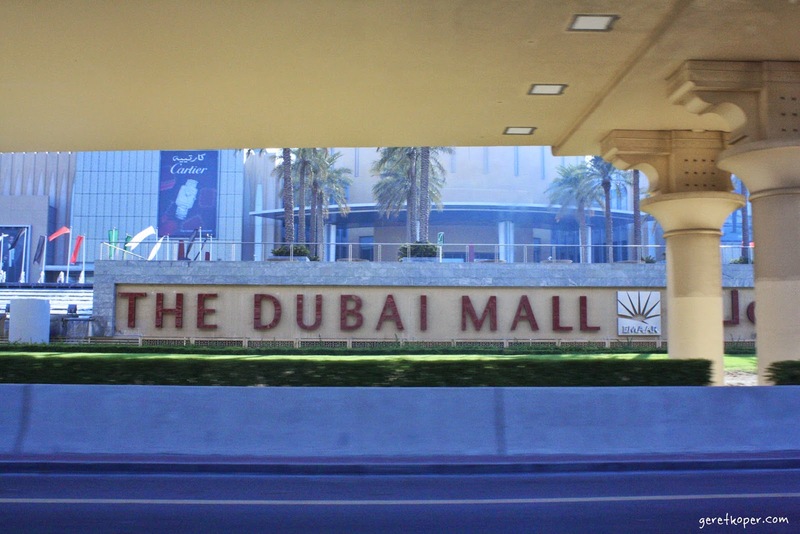 The access to go to "At The Top" is from lower ground level of Dubai Mall. To go to the top you have to pay AED 100 for adults and AED 75 for children below 13 years old. 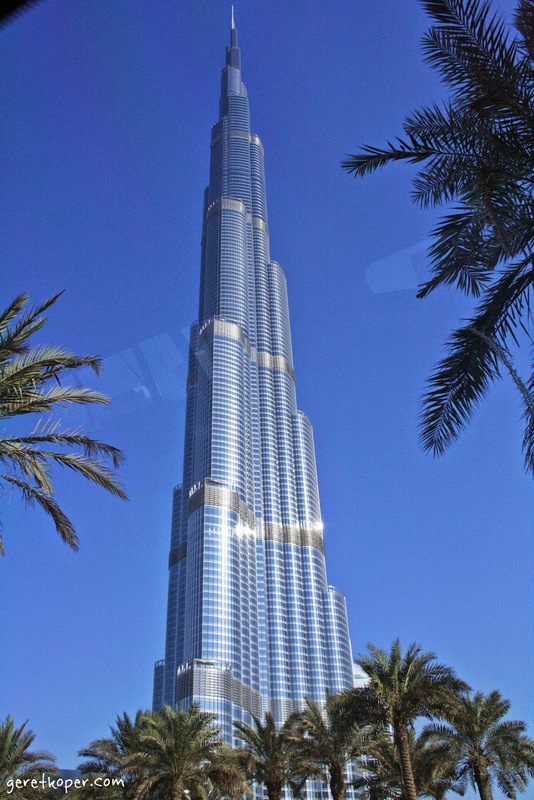 Unfortunately, I didn't go to the top when i was in Dubai, I don't know whether I'm too scared of high or too scared of the elevator. Fyi, I have a claustrophobia, so "sometimes" if i'm in the small room like an elevator it makes me panic. Beside the Observation deck, there are Armani Hotel, residences, Offices and restaurants. The residences located between level 19 to level 108, can you imagine living in the apartment level 108 ? Watching this experience only through "Mission Impossible Movie" already makes me raised my eyebrow. I can't handle it, it too high for me hahahahahaaa. The offices occupies 37 levels of the building. It has indoor/outdoor swimming pools on level 42, 76 and 123. Swimming pool on level 123??? Well, maybe it should break another record.